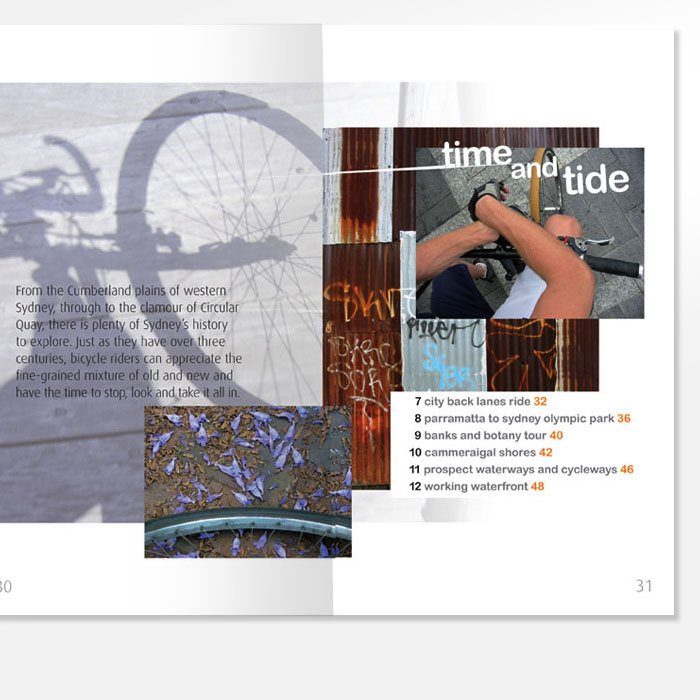 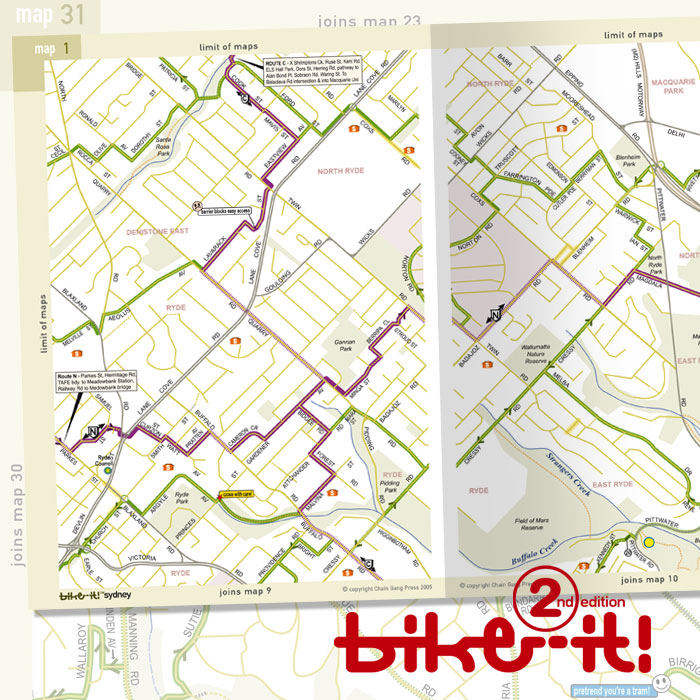 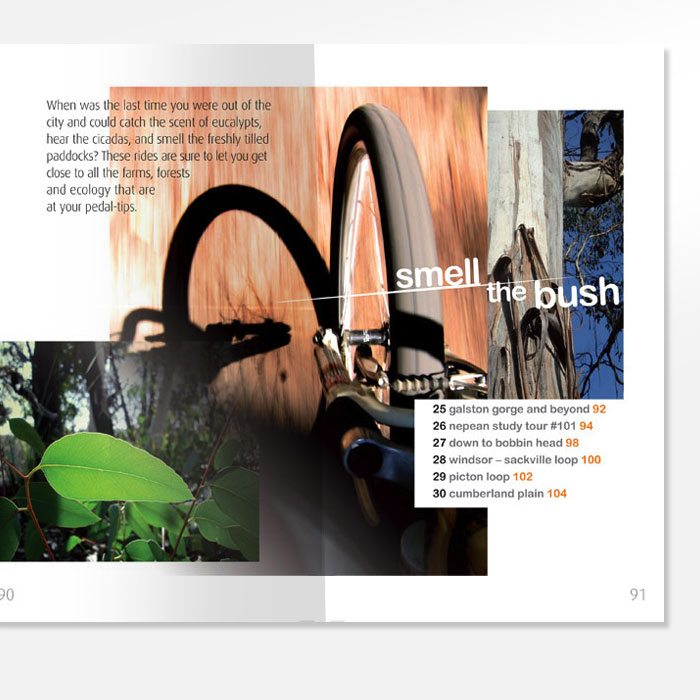   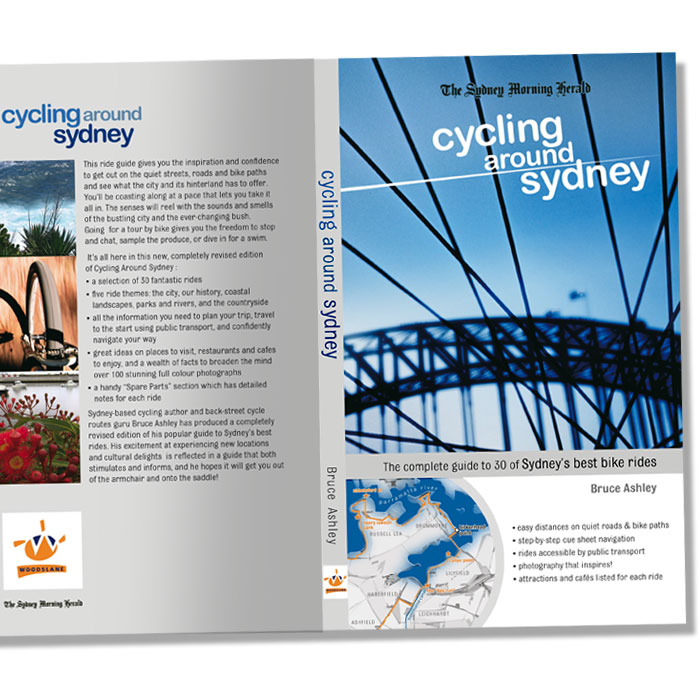 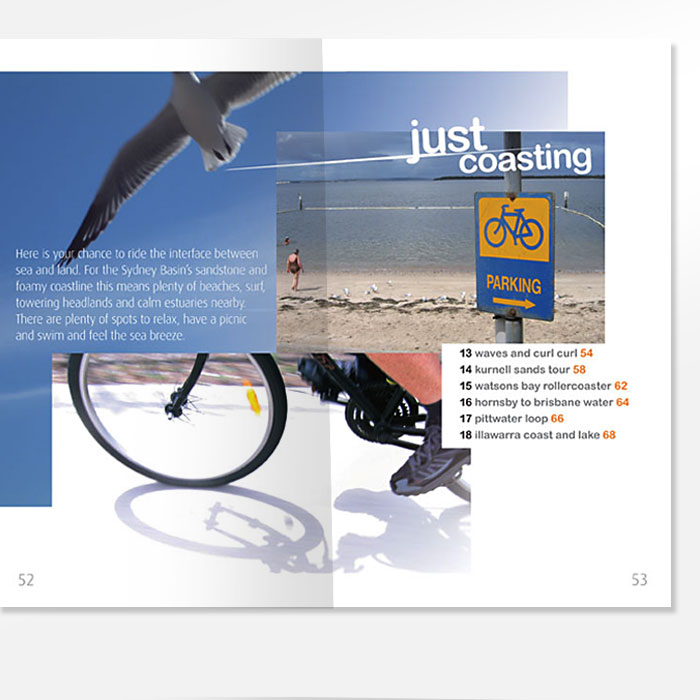 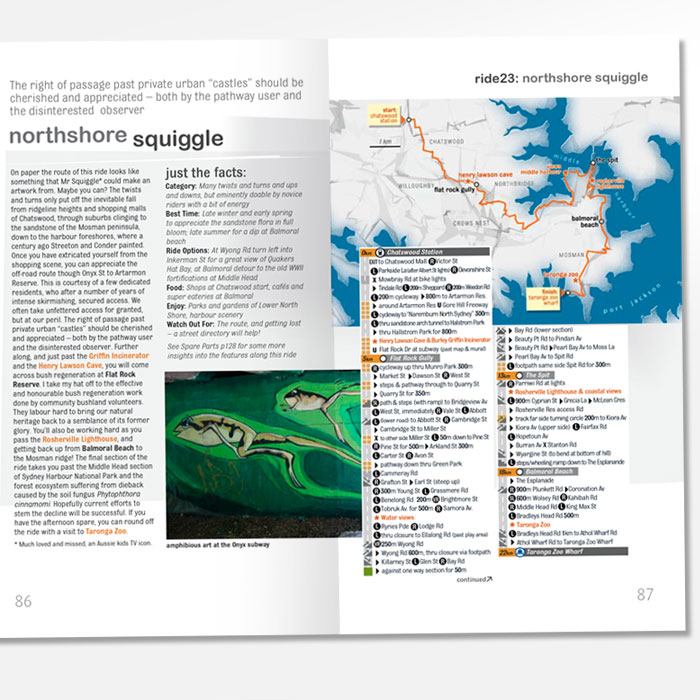 Covers, internal design, maps (Cycling around Sydney) and directional graphics. 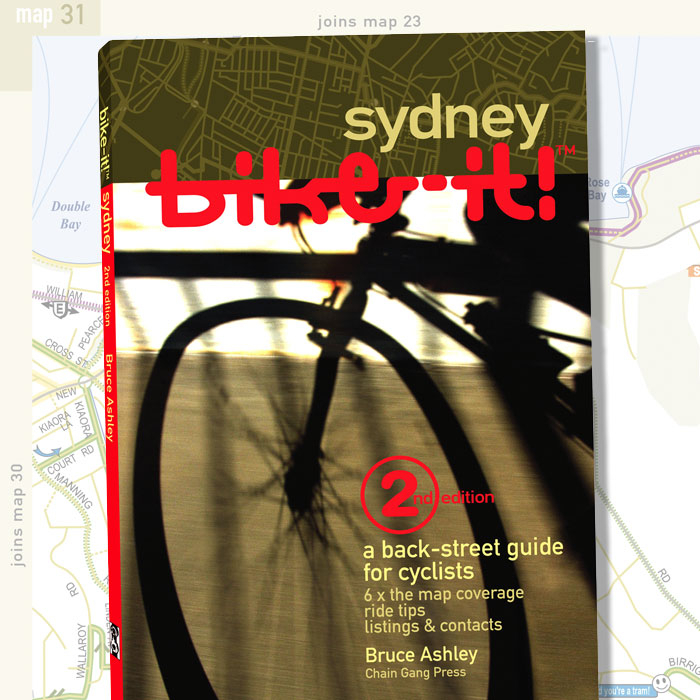 The ultimate back street guide and feel good rides around Sydney, by the irrepressible Bruce Ashley. 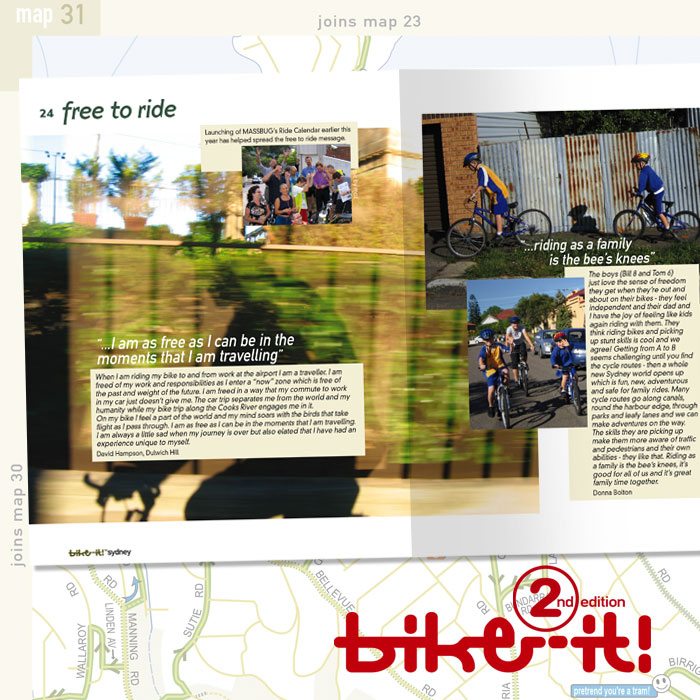 Buy your copies here!